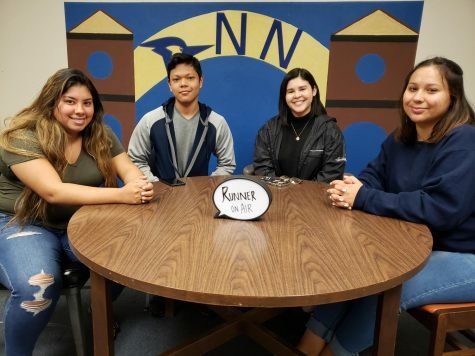 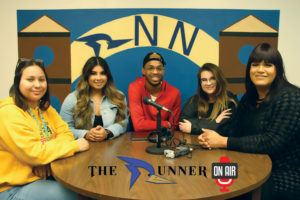 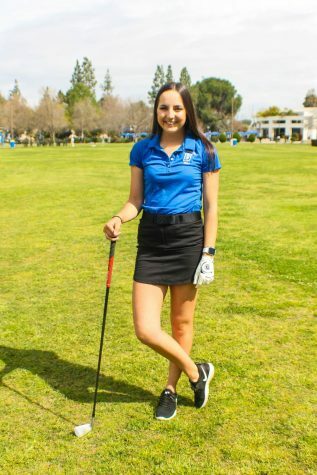 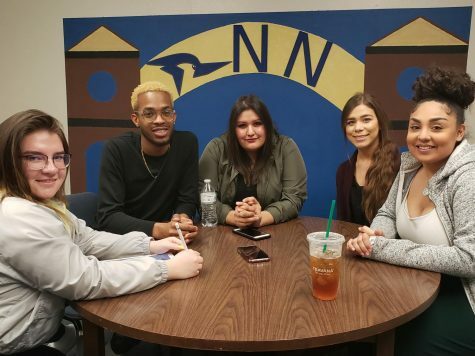 This segment of The Runner OnAir is hosted my Samantha Sanchez, accompanied by three of our very own CSUB students Maria Verduzco, Alexis Rivas and Blake McKee. 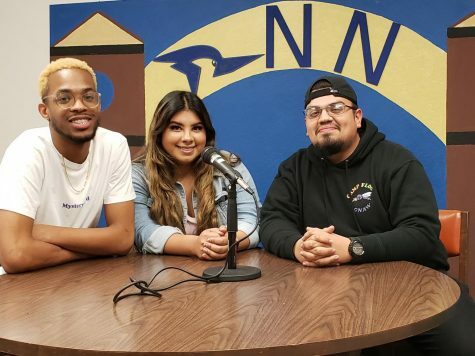 Today’s topic is all about the pros and cons of dating as a millennial. 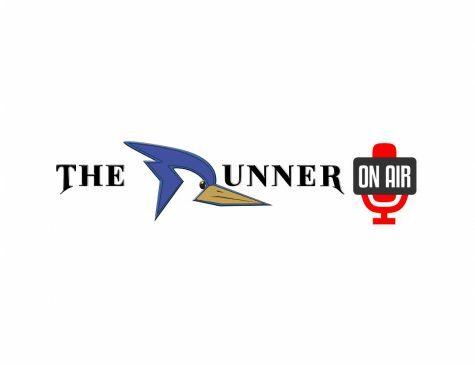 We discuss constant communication, option overload, social media stalking, labels and much more.